Can you believe it? 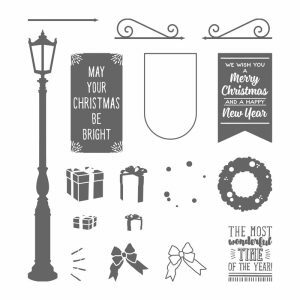 It’s the Final Call for Christmas Craft Retreat 2017! In just over a month we’ll be gathering again for 2 weekends of fun at Warbrook House Hotel in Eversley (nr Hook on the M3). Every year it seems to get better & better! More fun, more friends made, more crafting done and more food eaten! The only dates available are Friday 6th October (starts 6.30 pm) thru Sunday 8th October (we finish around 4.30 pm). This is a fully inclusive weekend, all your meals, accommodation and crafting is covered in the price. You bring your craft kit, die cutting machine and leave the rest to me! 4 classes with Christmas as the theme! You will get over £110 worth of Stampin’ Up! products in your kit to use during the weekend and keep to take home! Unlimited tea / coffee / hot chocolate throughout the event, plus extra nibbles! Giveaways from me & Father Christmas every day too, because it’s Christmas and I LOVE spoiling my guests! Here is just one of the projects we made last year! 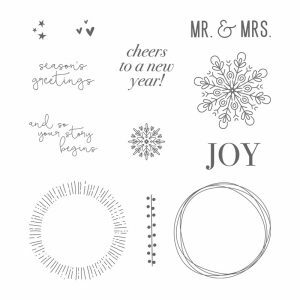 This year I know you’re going to love the Brightly Lit Christmas Bundle and Cheers to the Year stamp set which will form part of your Goody Bag! 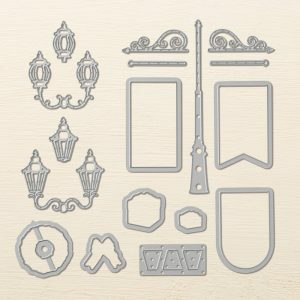 I’ve already designed the classes and chosen the products to coordinate best with these stamps and dies! I wish I could show you, but they will remain under wraps until after the weekends, that way no surprises are spoilt! ALL of this & more for just £335 single occupancy per person or £305 double occupancy per person! WOW that’s an AMAZING price! If this sounds like your kind of weekend, then you need to ACT NOW because the closing date is here. Contact me to book NOW. 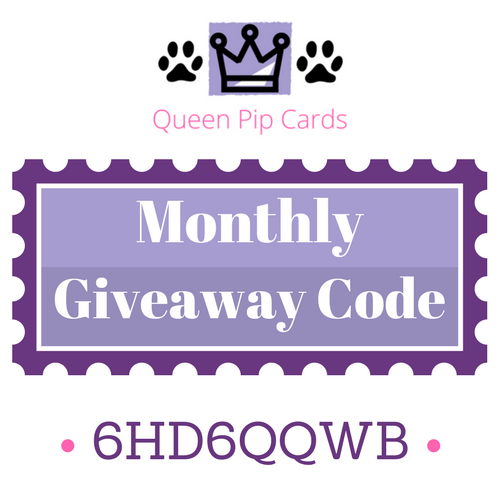 Just click my email address to email me at pip@queenpipcards.com or copy and paste it into your own email system. Hear from guests who’ve been before & are coming again! I hope I’m crafting with you this year!